"... there isn't a drop of filler here ... the playing and compositions swing with a special richness and aggression." 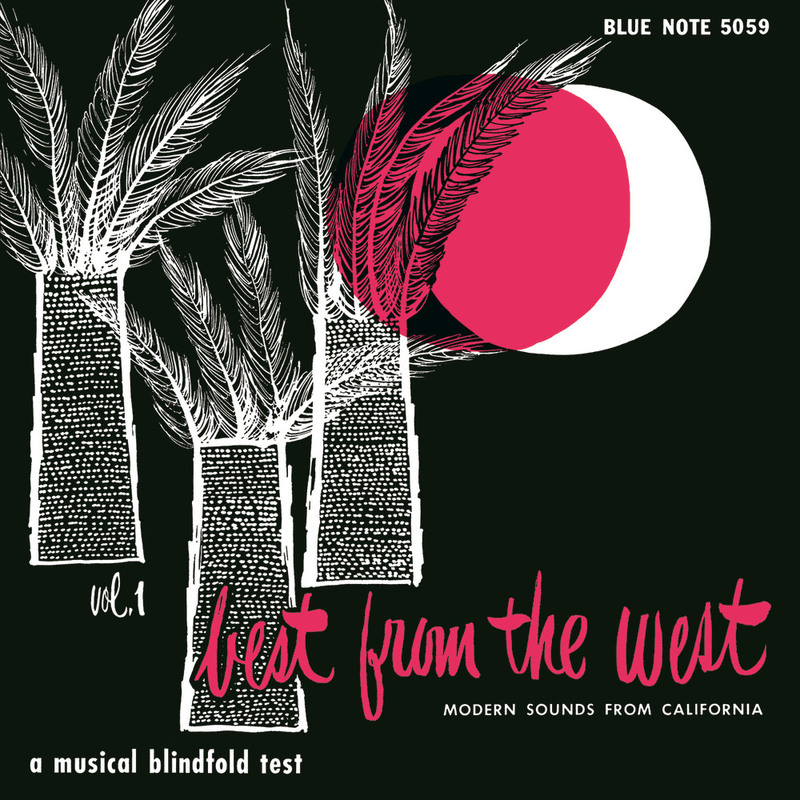 Originally released on 10-inch vinyl in early 1955, this album spotlights some of the best from Blue Note's West Coast jazz roster of the day, as the title implies, recorded in Los Angeles and featuring prominent jazz musicians from both coasts such as Harry "Sweets" Edison, Stan Levey, Conte Candoli and Marty Paich. The "blindfold test" refers to the fact that this was originally issued with no credits, presenting a challenge to jazz fans to identify the players who were only revealed on the second volume of this series. This note appeared on the original record jacket: "We're curious to see which of Blue Note's customers, long noted for their astute jazz tastes and discernment, can come up with a complete or at least partially correct answer."